You can download a FREE iBook here. 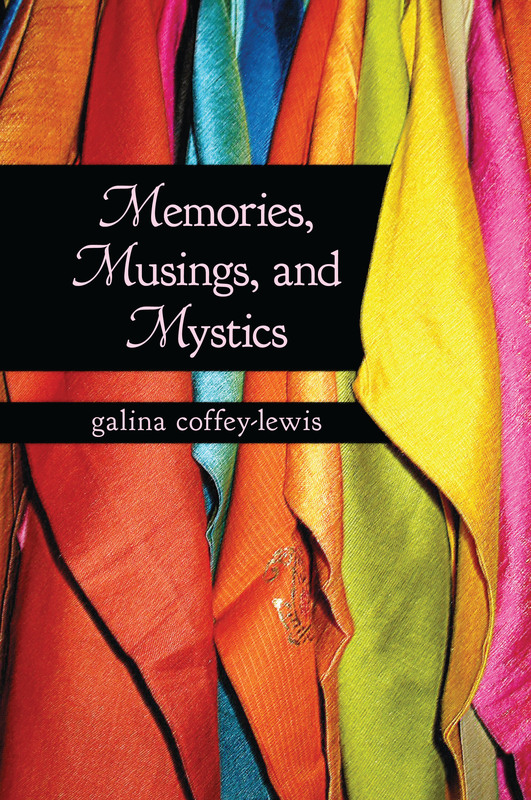 Memories, Musings and Mystics is a culmination of Galina’s entire life with her thoughts, musings and spiritual sayings integrated into an interesting and informative book. Through the short stories and musings, the reader can meditate and gain more insight into their own personal, spiritual journey. This book will appeal to anyone with a spiritual inclination and will give much room to think and meditate on certain portions of the book. One reader wept as she read certain passages, and another found herself holding and kissing the book with a thankful heart. 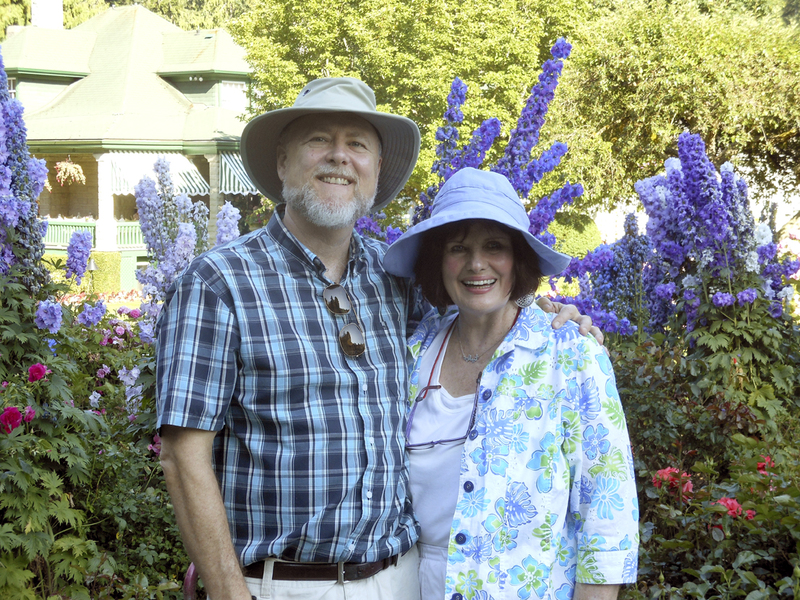 Read and find your response to these personal musings and reflections.